You are here: Home / 2014 / Challenge #5 ~ What is on your striped Horizon? 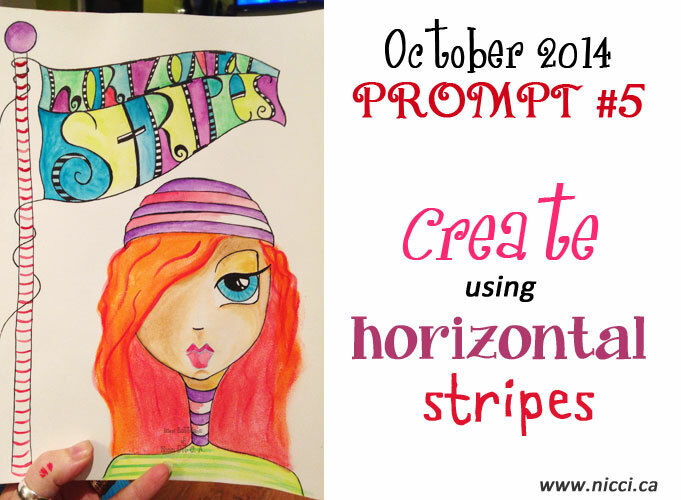 Challenge #5 ~ What is on your striped Horizon? Challenge #4 ~ What colour is your rainbow? Challenge #6 ~ Wishing one could FLY!